Please find your approved hotel below. Make note of the route sign that will be at the hotel stop & on the bus your riding in. Shuttle service will be provided during convention hours between the hotels & Ocean Center. Pick-ups will be directly in front of each hotel approximately 30 minutes apart. (West 7 route) pick-ups will be approximately 60 minutes apart. See & print full size map of all routes here. 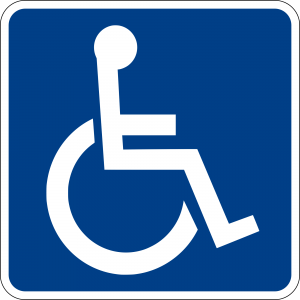 Handicap accessible transportation will be provided by Votran. Votran will be providing service on the same routes as Candies Coachworks. 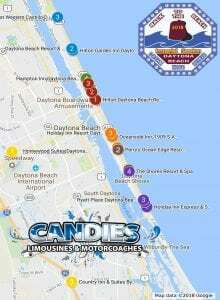 Approved Hotels with shuttle service.